We are a leading Manufacturer of airless spray gun and air receiver from New Delhi, India. We are one of the leading manufacturers of a qualitative gamut of Air Receiver. 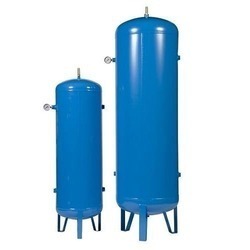 The equipment offered in this range are primarily designed for storing compressed air and gas. We develop these Air Receiver using finest quality raw material and advanced technology, and are widely utilised in various factories. 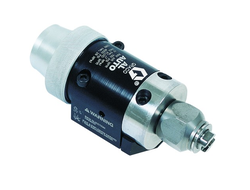 These Air Receiver are duly quality checked to ensure that these are free from all kinds of manufacturing defects.